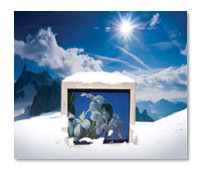 Winmate is the leader of various technologies meeting outdoor applications for many years. 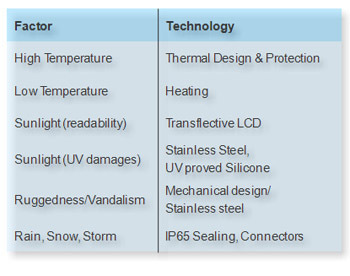 Sunlight readable, wide voltage, wide temperature, thermal analysis, water-dust IP resistant are successfully consolidated into our products to meet the worldwide demand for outdoor requirements. Winmate has accumulated valuable experience coordinating with our customers and continues to improve our products and services. 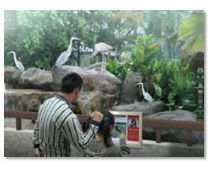 We understand that outdoor applications for electronic devices such as Kiosk, Digital Signage, Infotainment, and e-Learning applications is an increasing demand for the worldwide market. Winmate know our customers' requirements and offer them the best solution. We have launched a series of outdoor bundle solutions to integrate our products for any type of applications. A truly one-stop shopping experience. 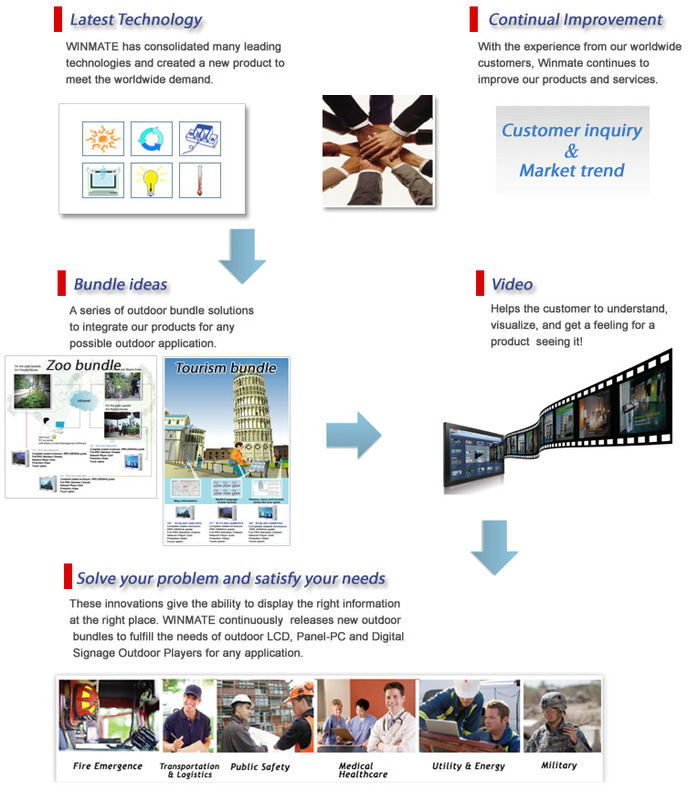 When you purchase our bundle solution, you receive not just a single product. The complete Winmate bundle solutions will solve your existing problems and improve your application.